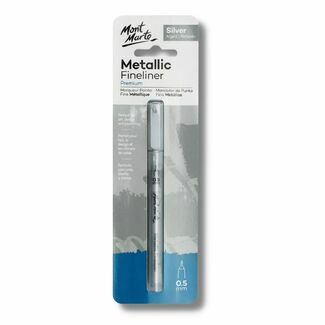 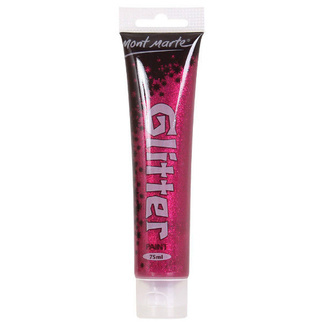 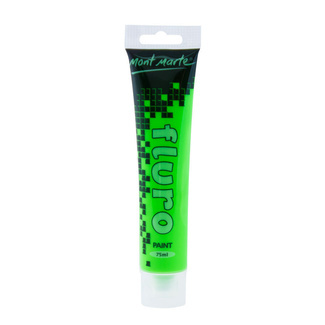 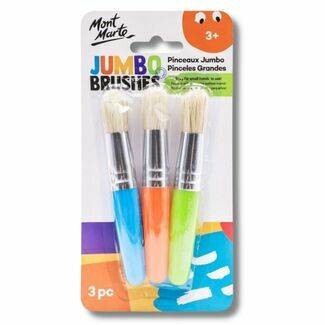 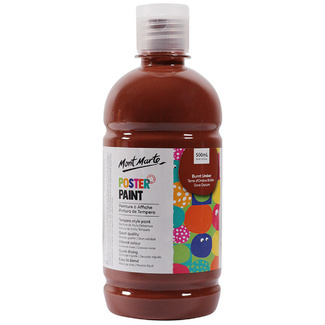 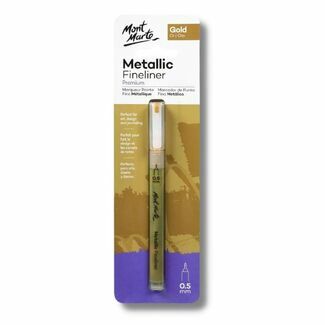 Mont Marte fluorescent paint is perfect for adding luminescent colours to your art and craft projects. 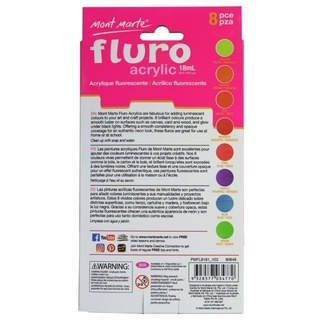 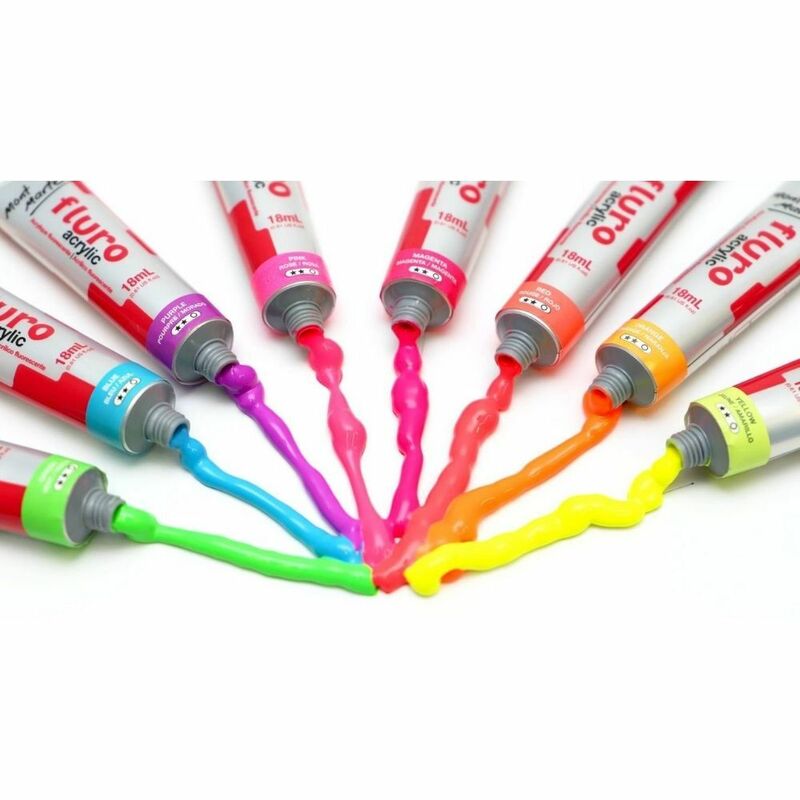 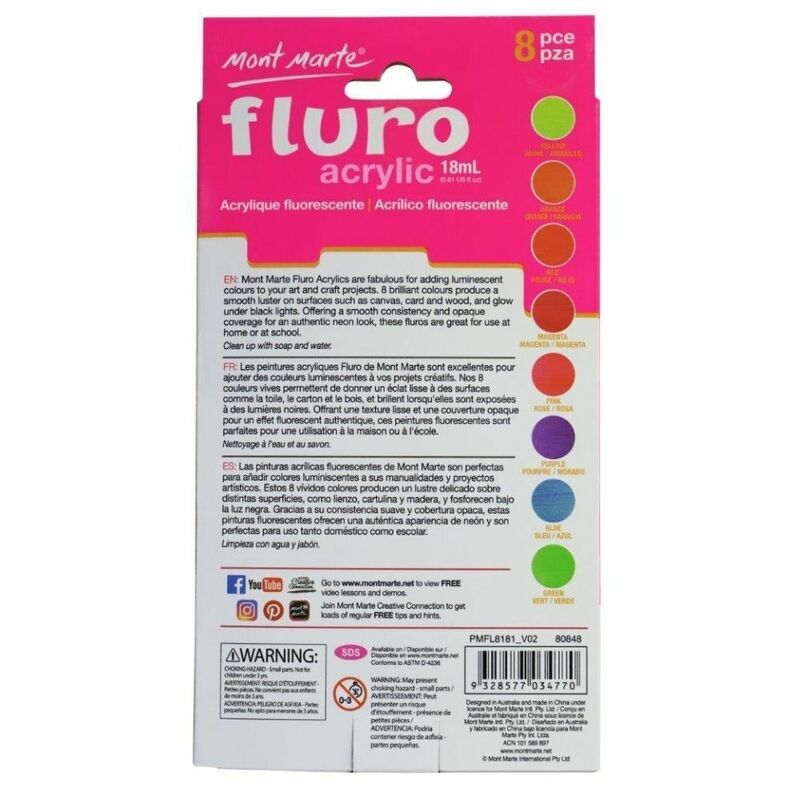 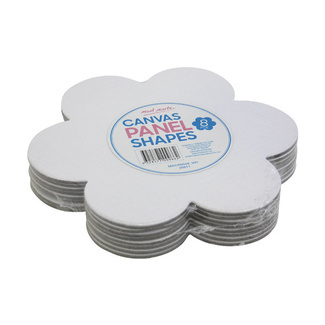 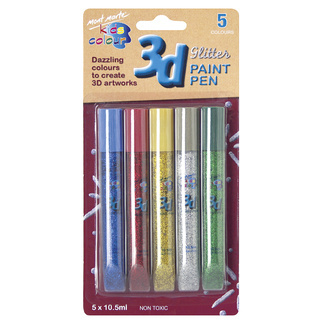 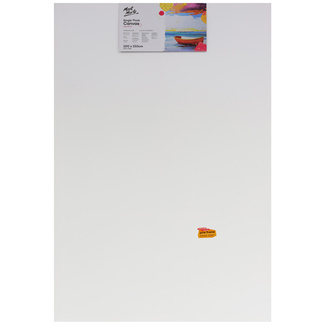 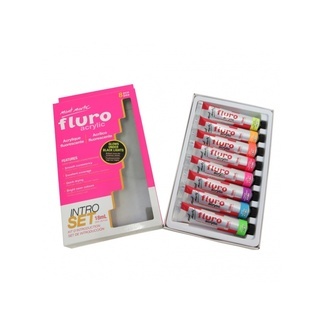 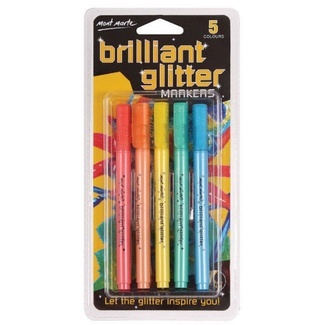 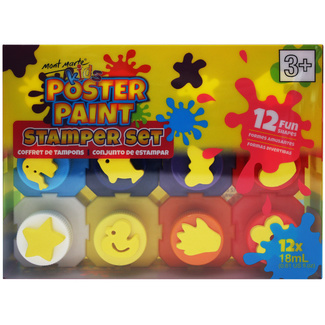 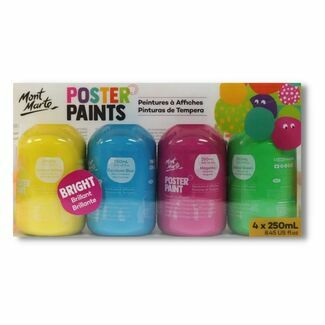 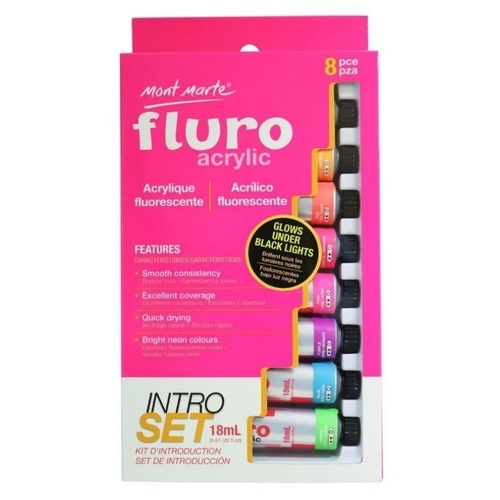 This set features 8 bright colours in 18ml tubes that glow under black lights and have a smooth luster on a range of surfaces such as canvas, card and wood. 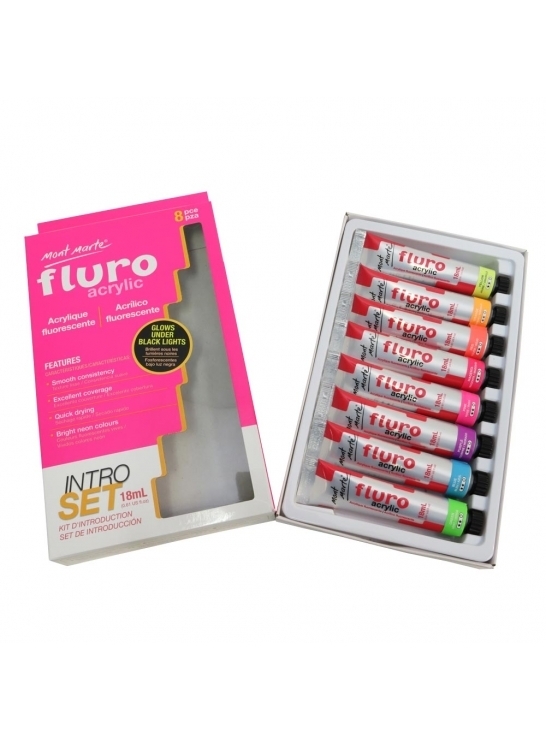 The smooth consistency and opaque of each fluorescent 18ml paint tube in this set offer a brilliant neon look. 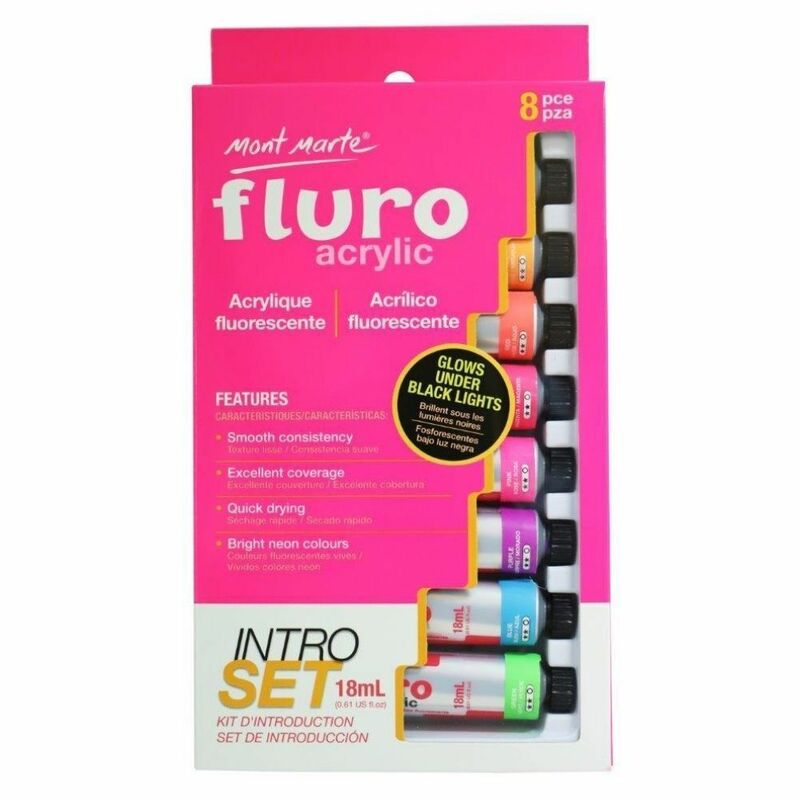 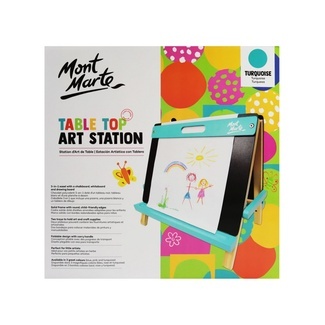 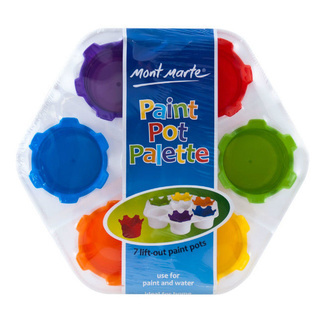 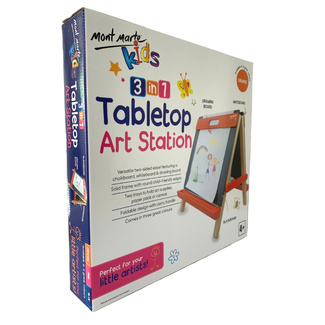 Create bright artworks and craft projects at home or school with the Mont Marte Fluro Acrylic Paint Intro Set.